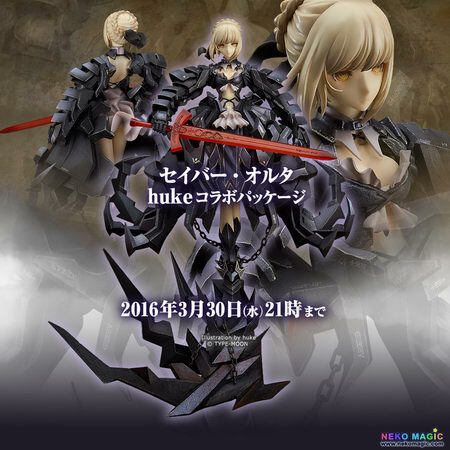 February 10th, 2016 By: GGT Category: 2016/08 release, Figure News. 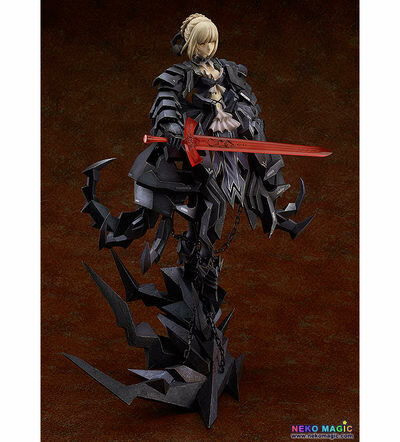 Good Smile Company is going to release the Wonderful Hobby Selection Saber Alter ( セイバー オルタ ) huke Collaboration Package ( huke コラボパッケージ ) 1/7 PVC figure from the visual novel/anime “Fate/stay night” ( フェイト/ステイナイト ). Will be released in August 2016. 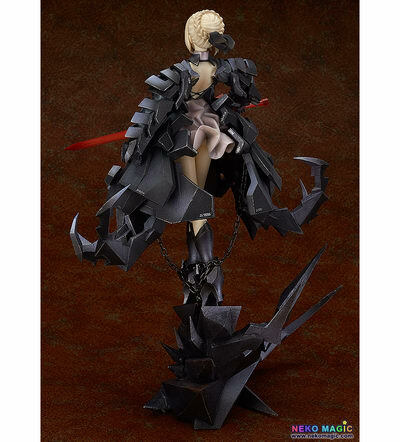 Around 330mm tall, 21,800 yen (taxed in). Good Smile Online Shop exclusive. 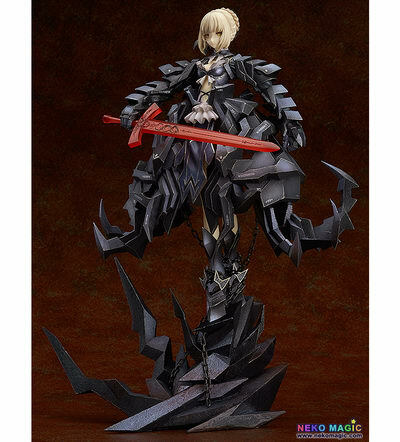 For those of you who want to get thisWonderful Hobby Selection Saber Alter huke Collaboration Package 1/7 PVC figure, you can pre-order her at Good Smile Online Shop HERE before March 30, 2016. 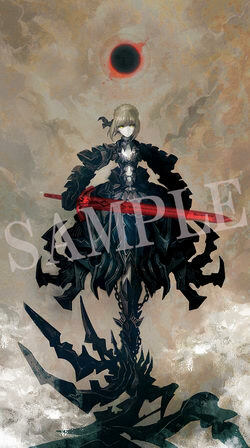 A dream collaboration between Fate/stay Night and huke! 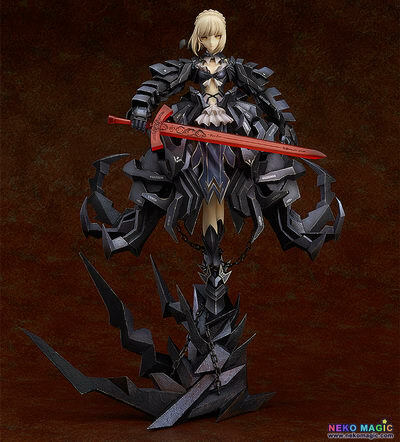 The famous illustration of Saber Alter by popular illustrator huke has been transformed into a 1/7th scale figure released together with a high quality replica print of the original illustration! The intricate details of both her dress and rugged armor have been beautifully sculpted to create a lovely rendition of the illustration. Her pale skin contrasts with the various shades of black in her armor, creating a beautiful mix of colors that look amazing on display. In addition, fans of huke’s works get to enjoy the incredible illustration with a high quality replica print included with the figure. 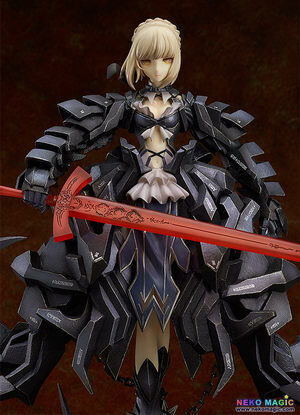 Be sure to add the ominous Saber Alter to your collection in her most detailed rendition yet!